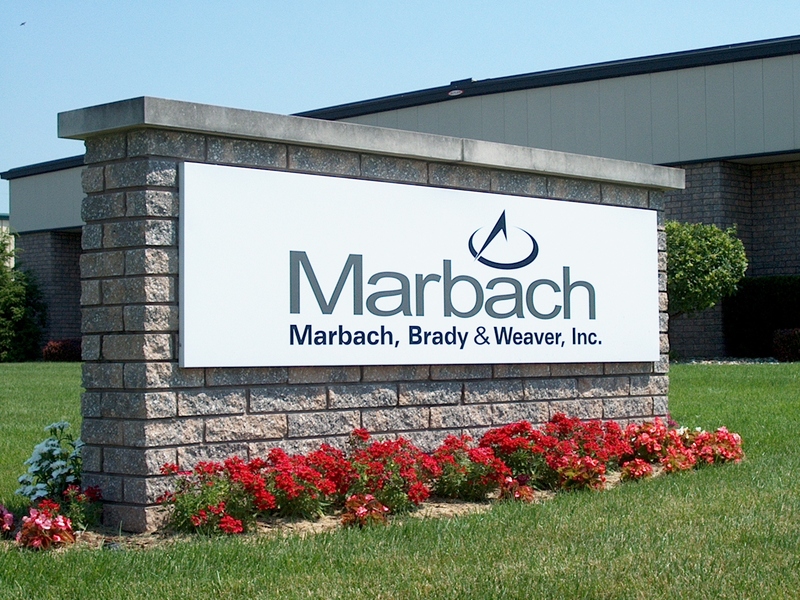 Marbach, Brady & Weaver Inc. is a land surveying company respected for surveying, designing and planning many major projects in Elkhart County from the 1950&apos;s through the 1980&apos;s and also specialized in large-scale utility and control surveys requiring highly accurate data. Specialized in Gas and Electric Utility corridors, our past is rooted in two fine companies. Weaver and Associates was founded by Harmon Weaver, a former Elkhart City Engineer. His firm was carried on by his son, John Weaver, who was both a registered Professional Engineer and Land Surveyor. John Weaver served as Elkhart City Engineer and was elected as Mayor of Elkhart as well. 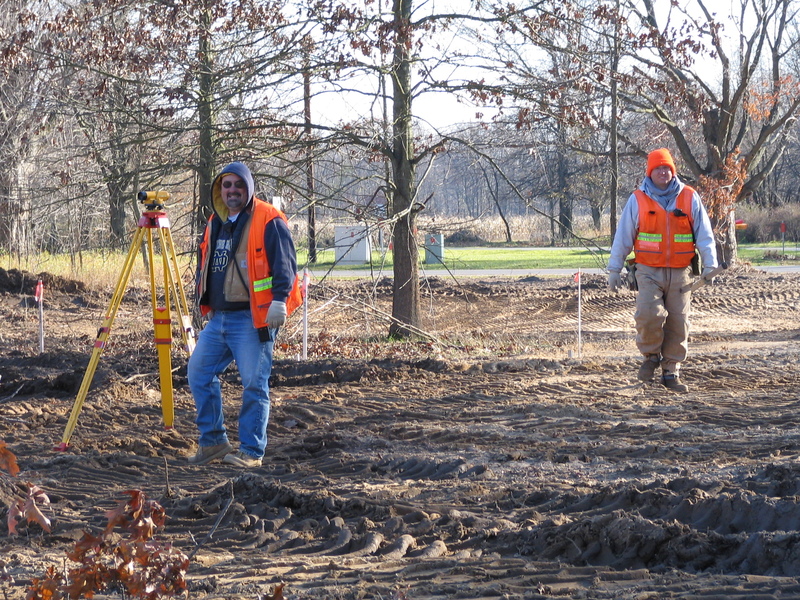 He surveyed, designed and planned many major projects in Elkhart County from the 1950&apos;s through the 1980&apos;s.
Brady Land Surveying was founded by Byron Brady in 1958. 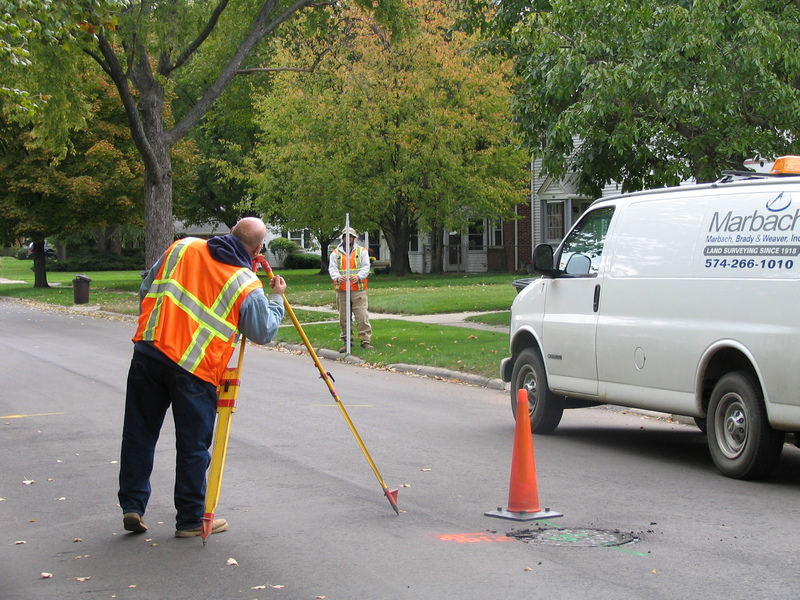 For thirty years, the firm specialized in large-scale utility and control surveys requiring highly accurate data. The firm also surveyed a large number of land development projects. 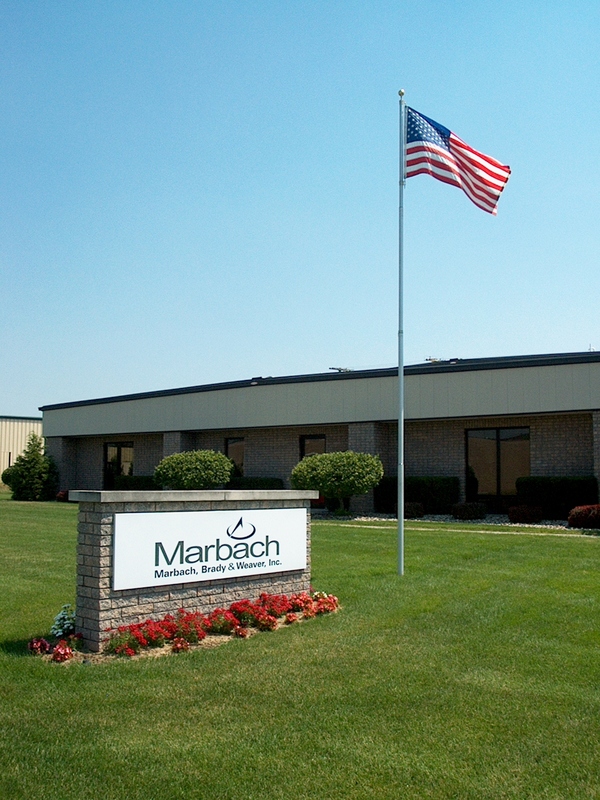 In 1988, Mr. Brady passed the firm on to Christian F. Marbach, PLS, and the firm&apos;s name changed to Marbach & Brady Land Surveying. 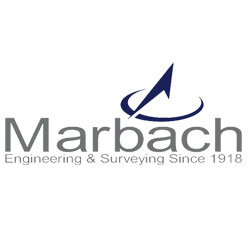 In 1998, Weaver & Associates and Marbach & Brady Land Surveying combined under the name of Marbach, Brady & Weaver, Inc. Under this name, we have an inventory of nearly 40,000 drawings and documents that are a record of land surveying and civil engineering projects in Elkhart County and surrounding areas. Our outstanding staff includes the following professionals. Also serving: Elkhart, IN; South Bend, IN; Goshen, IN; Mishawaka, IN; Granger, IN; Bristol, IN; Wakarusa, IN; Nappanee, IN; New Paris, IN; Middlebury, IN; Shipshewana, IN; LaGrange, IN; Ligonier, IN; Warsaw, IN; Plymouth, IN; LaPorte, IN; New Carlisle, IN; ; Edwardsburg, MI; Niles, MI; Buchanan, MI; Cassopolis, MI; Adamsville, MI; Berrien Springs, MI; Dowagiac, MI; St. Joseph, MI. Reviews for Marbach, Brady & Weaver, Inc.